Beading Arts: Yay for Regina! 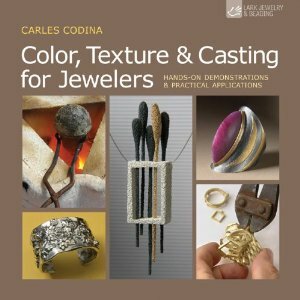 Regina, who posts on Regina's Writings, is the winner of the terrific book Color, Texture & Casting for Jewelers that we were giving away! Congratulations, Regina! Yay! Thank you, I am so excited. Will send you my address via email. A very Happy New Year to you and you family!